Are You Wishing . . . Or Believing? lacking something important . . . something real about Life. 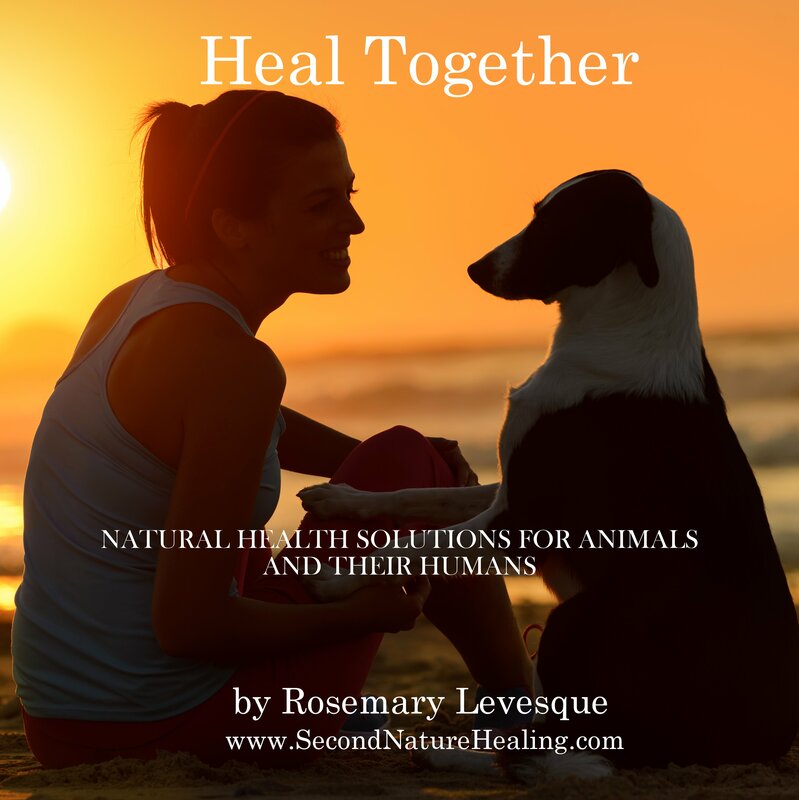 So, I put the book down and was compelled instead to write my first book, the one I published last September, called Heal Together, Natural Health Solutions for Animals and Their Humans. (If you haven’t read it yet, I invite you to purchase it through my website or on Amazon. . . or enter my summer contest and win a free copy!) It’s a valuable book, a real do-it-yourself guide for animal lovers, especially ones whose animals are fighting cancer. Now I’m back on track, writing new chapters for my original book, and surprising myself with some of the chapters emerging into print – chapters about emotions, epigenetics, vibrational healing, and Belief. finally find the words to express the perfect mixture of science and spirituality. I get to express my authentic self to the world – my beliefs that health most assuredly depends upon many factors, not the least of which is what you believe to be true . . . instead of what you wish to be true. you have a story to share? Do you have questions? Call me! I can’t wait to hear from you. don’t forget to enter our summer contest. Scroll down to see the details! inhaled deeply before you start your day helps set your intentions. 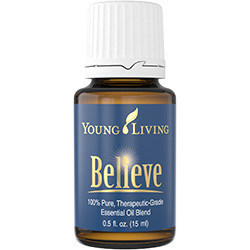 Let me know how you like Believe essential oil blend. Come experience a community of healers, tap into Divine Wisdom, and enjoy the company of other seekers. I’ll be there as a featured healer. SUNDAY JUNE 26, 2-7 p.m.
June Special Offer – Final Days! changing schedules. Join us for the next class. Explore the mysteries of Shamanic Reiki. Enhance your life! See our entire Calendar here. Confused about our curriculum? – Just Ask! With so many options, it may seem difficult to know where – and when – to start. We’re here for you. We can map out a program that’s right for you. Call us! My daughter, Michelle, and I are waiting to hear from you. Call for a free consultation about your individual and very special path. How do animals help us heal? Do you have a story to share? videos of how animals help us heal. Check out the story here. include your animal in the video by either actual video or images. All winners will be featured on my website. No videos that are already published may be accepted. 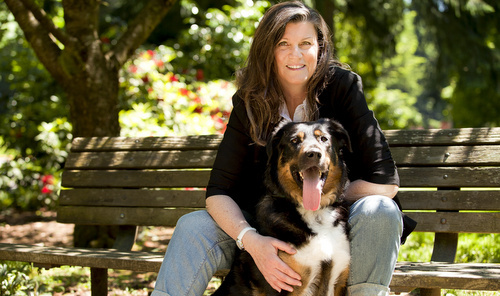 A FREE 15 minute animal communication or healing session and recorded intuitive reading. 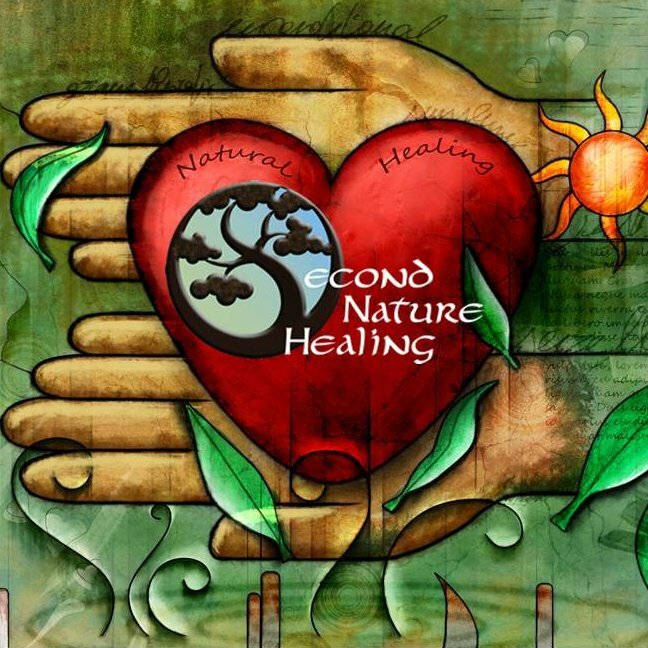 Second Nature Healing reserves the right to use submitted videos to promote and share how animals help us heal. There is no monitory value exchanged for the videos as all are deemed “priceless”. 2016. You may enter as often as you like. . . but only one winner per family. This entry was posted in Newsletter, Uncategorized and tagged Belief, integrative healing on July 29, 2016 by rosemary. Are you always the one to get sick at the first sign of cold season? 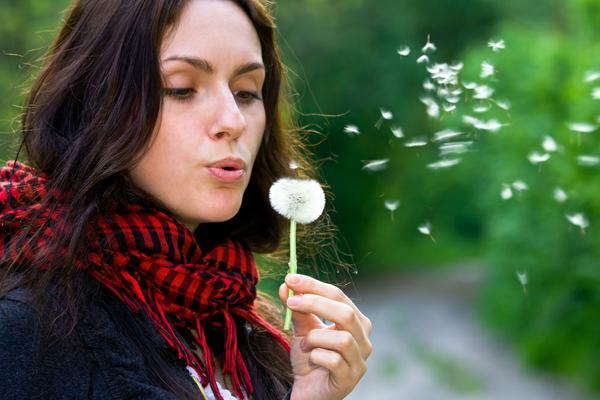 Do allergies plague your summer days? 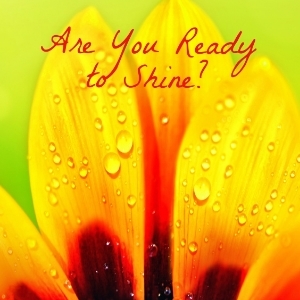 Is there something slowing you down, taking your energy? If so, you may want to assess your emotional immune system, and find out what illness, allergies, and lack of energy have in common. especially) and toxic emotions. These effect your emotional immune system. There’s a lot you can do to begin the process of detox, healing, and letting go. Where do you start when it comes to letting go? Read my article, Your Emotional Immune System. Also, have a look at the 2 products I feature in this newsletter (see below) to find out how you can Detox and Heal. Lead in school drinking water, pesticides everywhere, lead and cadmium in the air . . . You read it in the news and you wonder how these toxins effect you and your family. Toxins effect every system in the body, interfering with nerve and muscle function, hormones, brain activity, oxygen absorption, and nutrient absorption . . . to name a few. It’s in your best interest to take steps now to detoxify – actively, consistently, and continuously. safe and effective detox that you can do yourself. A few drops, taken orally a few times per day may be all you need to help maintain good health. 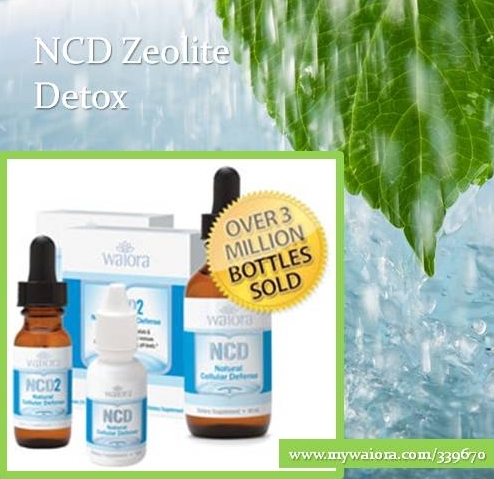 Learn more about NCD zeolite here. traumatic memory of sexual or ritual torment and other forms of physical or emotional abuse. Learn more about essential oils. Call me, or place an order here. I love how the vibration of essential oils can help us feel more connected, balanced, joyful, and vibrant. SARA™ is a blend I select for my clients who are holding onto emotional trauma. I see how they relax immediately and allow the process of healing to begin. Try using SARA during meditation, before sleep, or after a stressful day. One drop applied to the back of the neck, the bottom of the feet, or just inhaled deeply before you start your day helps set your intentions. Let me know how you like SARA essential oil blend. help reveal your true potential. Perhaps you’ve experienced trauma and stress that seems to be holding on, and you’re ready now to release it. Transformation is a process – a journey that can be experienced with guidance all along the way. Call me for a free consultation to see if a series of Integrative Healing sessions, private mentoring, and follow-up is part of your path. Excited about our curriculum? – We are, too! We’ve made a few adjustments based on changing schedules. Join us for the next class. Explore the mysteries of Shamanic Reiki. Enhance your life! we integrate workshops into our Reiki classes to expand and enhance your experience . . . you can learn about crystals, essential oils, and Shamanic practices that help you know more how to BE in the world. other seekers. I’ll be there as a featured healer. SUNDAY JULY 24, 2-7 p.m. This entry was posted in Newsletter, Uncategorized and tagged detox, heal, newsletter on July 29, 2016 by rosemary. Where Are You On Your Spiritual Path? I enjoy your feedback. When’s the last time someone really listened to you and your needs? Have you been able to express yourself clearly and know what you really want? Today, I invite you to schedule a FREE consultation. It’s about You and Your Path. Let’s find time to talk. Healing? – Do you have the tools in place to offer healing for yourself and others? Learning? – Do you have the skills to move forward with enhancing your abilities – and maybe even teaching others? Financial health? – Do you know where your passion lies? What’s keeping you from your financial bliss? Emotional health? – Do you feel grounded, safe, and joyful? Find out where you’re strongest and where you need additional support. you have questions? Call me! I can’t wait to hear from you. See below for more ways connect with me – Sunday, Monday, and Tuesday! Join me for WORLD WIDE HEALING! Excited about our Reiki Classes? – We are, too! We’ve made a few adjustments based on changing schedules. Join us for the next class. 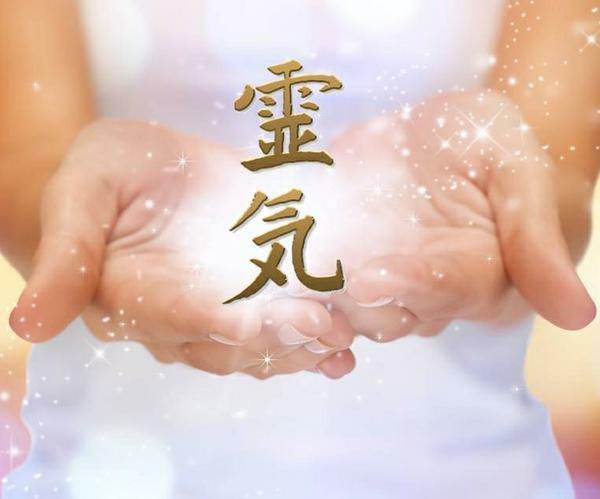 Explore the mysteries of Integrative Reiki. Enhance your life! There’s still time to register for both classes! than traditional Reiki classes? Our students are excited to know that we integrate workshops into our Reiki classes to expand and enhance your experience . . . you can learn about crystals, essential oils, and Shamanic practices that help you know more how to BE in the world. WORLD WIDE HEALING and YOUNG LIVING INSPIRES! SUNDAY, July 25, 2-7 p.m.
Come experience a community of healers, tap into Divine Wisdom, and enjoy the company of other seekers. I’ll be there as a featured healer, offering low cost mini-healing sessions, $10-$20. The Young Living Convention earlier this month inspired thousands of people to implement natural ways for families to be well. Now, you have the opportunity to get in on the excitement and learn new ways to be a part of the movement toward natural health. Click the links to register. Let me know if you’re coming. We can have dinner together before the meetings. 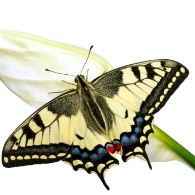 This entry was posted in Newsletter and tagged healing packages, Reiki classes, Reiki newsletter, schedule Reiki session on July 29, 2016 by rosemary. What is the Emotional Immune System? The immune system is a complex interaction of cellular communication, detoxification,and organ and cell activation within the body. You might first think of the white blood cells as the immune system’s army. However, the immune system encompasses much more than that! Your skin is the first physical line of defense against germs, but the kidneys, liver, bones, lungs, and intestines also contribute to immune defenses. Physically, you’re set when it comes to managing the germs. Emotionally, however, the immune system relies heavily on your positive thoughts, good attitude, ability to release stress, sleep soundly, and lifestyle. It’s actually your emotions that trigger an immune response. When you’re stressed, your body produces stress hormones like cortisol. Cortisol is made in the adrenal glands and acts to suppress the immune system. As a result, it’s easier to succumb to germs that normally wouldn’t phase you. It allows your sinuses to to get clogged, rashes to form, and energy to weaken. What Strengthens the Emotional Immune System? Detox heavy metals with an oral chelator. Eat a whole foods diet – avoid processed foods. Get a massage, go for acupuncture, or schedule a Reiki session. Apply or diffuse essential oils that work to calm emotions and support vitality. Ask for a free consultation. I can assess you for your particular needs and customize a program for you to help support your emotional immune system. This entry was posted in Natural Alternatives, Natural Healing and Wellness, Newsletter, Spiritual Energy Healing, Uncategorized and tagged detox, emotional health, immune system, Reiki for stress relief, Reiki healing on July 5, 2016 by rosemary.